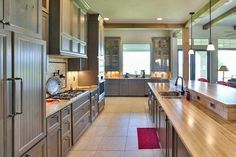 Looking For A Custom Builder In The Texas Hill Country? The Texas Hill Country is a beautiful area located in Central Texas, encompassing many cities. 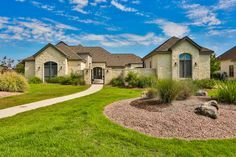 Whether you are in Bulverde, San Marcos, Spring Branch, or Wimberley, finding the right custom home builder is a must. Brad Moore Builders pride ourselves in providing the highest value Hill Country homes, built with both integrity and quality materials. A lot new buyers debate over whether they should buy a ready made or custom built home. Buying a ready made house is far easier with much less hassle, but it has many limitations. 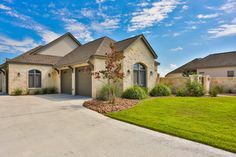 However, a residence constructed by a Hill Country custom builder, like Brad Moore Builders, provides you with a unique dwelling. We will build a residence according to your specifications and vision of your dream home. If you are someone who has spent many spend years dreaming of how their future home will look, then Brad Moore Builders can make it happen. Here are some advantages to building a custom home versus a ready made. With a Brad Moore custom built home, there is more authority and control over what your house will look like. 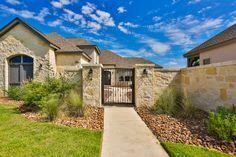 We can make requested changes, additions, and modifications as deemed fit in your Hill Country home. Do you have a beautiful tub in mind that you want implemented into a master bathroom? Brad Moore Builders can make it happen, and the master bath will be unique, unlike many pre-built dwellings. 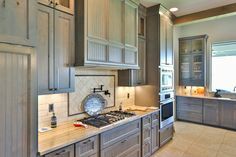 With an existing residence, there is rarely the option of choosing custom lighting, appliances, and other fixtures. This increases costs after purchase. When utilizing a custom builder, you will not have to face these issues. You can freely choose locations for outlets and lighting fixtures. Want an outlet on the floor for lamps and other lighting? No problem! 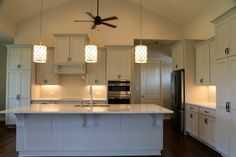 Brad Moore Builders can implement these small, yet convenient, additions into your Hill Country custom home. 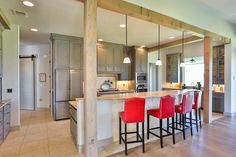 Custom built homes are constructed to the owner’s specifications from the ground up. Therefore, there is no need for demolition and repair. 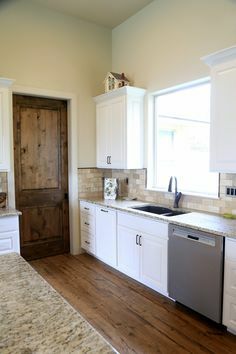 Its design can incorporate granite counter tops, hardwood floors, ceramic tiles, and so much more. In most cases, families require a custom home for accommodation purposes. For instance, older residents may require specific modifications, such as an easier staircase or a slope entrance for a wheelchair. Also, bathrooms may need adjustments to allow more accommodations. With a custom built family home, Brad Moore Builders is able to implement family friendly designs such as a shared bathroom between rooms or an additional family room. These changes make a huge difference when it comes to constructing a dwelling that is comfortable for families. A house that is constructed according to your personal requirements is the best and the most comfortable dwelling in which you can live. Brad Moore Builders will be there every step of the way, from the design process to placing the last lock. We will provide you with the means of designing a residence the way you want it to look, without any compromise. 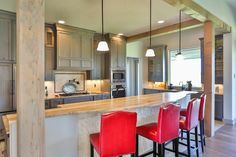 Contact Brad Moore Builders with any questions you may have or for more information on our Hill Country custom homes. We are excited to help you bring your dream home to life!